Will looks to be wrapped on filming “The Midnight Man” in Los Angeles. 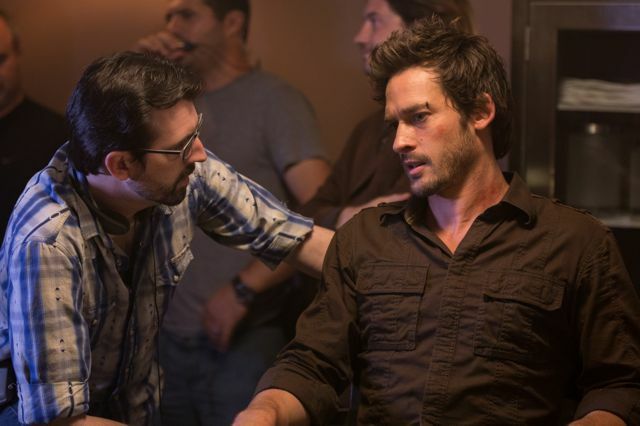 We are told it is in the furious stages of “post-production” and have this candid on-set, behind the scenes, picture to share with you of Will taking direction from D.C Hamilton. You are currently browsing the WillKemp.org blog archives for August, 2014.